It was a productive weekend. Despite crummy band conditions and horrendous QSB at times, I attained my goal. Now we'll have to see how many I can end up with for the year. I wonder if 225 is attainable with only a matter of weeks to go. I am betting that December 31st, which falls on a weekend is going to be a red-letter, banner day for activations. 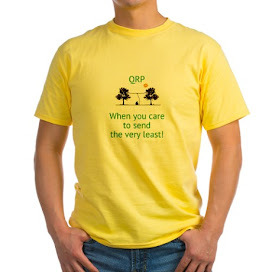 QRP -When you care to send the very least! For a lot of you, this weekend is filed with DX, as it is CQ WWDX Contest weekend. For me, my focus is a little closer to home. I am so close to my personal goal that I set for working 200 NPOTA entities. My antenna situation here is mediocre at best. I have no hopes to work all 400 some entities, realistically speaking. So I set out with the intention of working roughly half, and I decided upon 200. I have about 5 or 6 enttities worked that haven't uploaded their logs to Logboof Of The World yet. I am very, very close. If I can work another 4 or 5 new ones today, I should be golden, with a month to go. My other goal was to do 1- activations this year. That's not going to happen. But I hope to activate Morristown National Historical Park again tomorrow (HP28) which would bring me up to 7. Maybe I can squeak in another before the end of the year, God willing. The coming holday rush and iffy weather will determine whether ro not that happens. 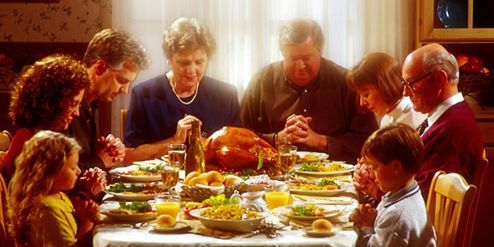 Here in the United States, it's Thanksgiving Day. So Happy Thanksgiving, one and all! There's so much to be thankful for! Family, friends, a warm house, clothes on our backs and food on the table. Thanks be to God who has been so, so so very good to us! To those on watch, defending our nation, who cannot be home with family and friends ..... thank you! Prayers that you return home to your families and your grateful Nation very soon. To the police, fire personnel, EMS personnel, doctors and nurses who have to work the holiday .... thank you! May you get home to a warm house and a warm meal after your shifts are over. To all those who find themselves in tough situations where "thanks" seems to be the last thing on your mind ...... my prayers are with you. Whatever your difficulty is, I pray that you will find the pleace and love of the Lord during your time of struggle. Thank You, Lord for your bounty and all your gifts! Your love and mercy are boundless! 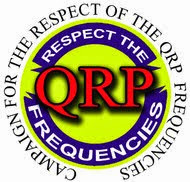 There's a new outdoor QRP Contest on the calendar. Hopefully, if the inaugural event goes well, this will become an annual event. 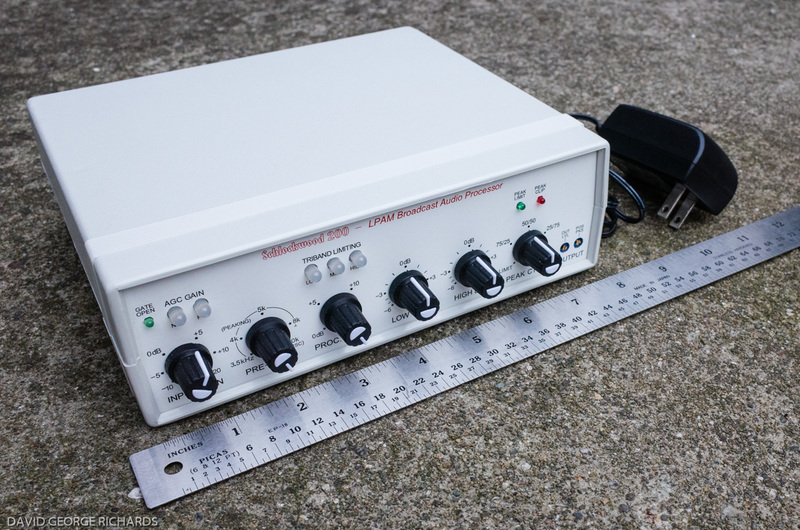 It's called the "Cookie Crumble QRP Contest" and this is the brainchild of Emeily Saldana KB3VVE and Tim Carter W3ATB. 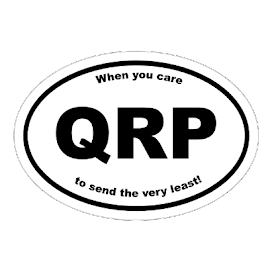 Thanks Tim and Emily for adding another cool event to the QRP calendar! It takes all kinds, my friends! I don't like to get overly political on this blog. It really just annoys people and the fact that they're reading this is probably an indicator that they're trying to get away from all that other "stuff". That being said, I am going to get a tad political. I voted. I voted for someone I don't really care for. My heart wasn't in it; and my vote was a vote against the other candidate rather than a vote for the person I ended up pulling the lever for. 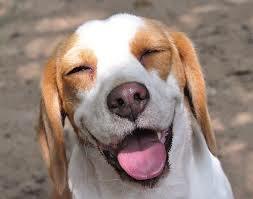 Now the election is over. And people are melting down. And that's a shame. We went through a peaceful election process on Tuesday and a majority of the people have spoken. Agree with them or not, that's how the election process works in a Representative Republic, which is what the United States of America is. As a Constitutional Conservative, I was not happy with the result of the last two elections. In fact, I'm not thrilled with the outcome of this one, either. But I would have really been unhappy had the loser ended up being the victor. But even though I am disappointed that a candidate to my liking did not win, I will not go out into the streets and throw a spittle flecked temper tantrum. That didn't happen in 2008 or 2012. In fact, in my lifetime, that's NEVER happened before. That's not how well educated adults behave. Well educated adults will roll up their sleeves and will work hard to make sure a candidate they can support wins the NEXT election. End of rant. Thank God for Amateur Radio and QRP! 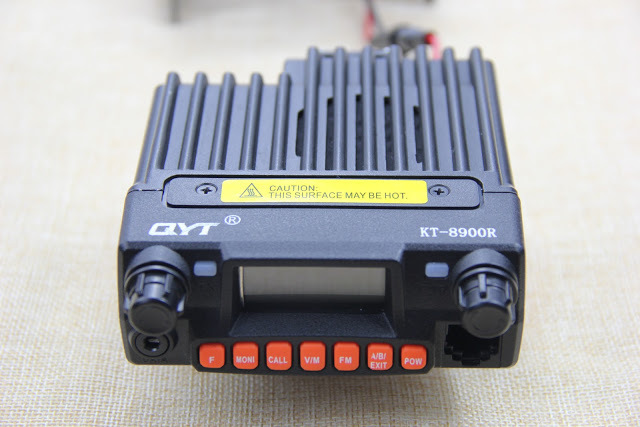 on another small mobile radio from China. I got fooled when I purchased the Juentai JT-6188, but decided to take another chance. This time I picked up a QYT KT-8900R. Same size and looks almost identical to the Juentai. For all I know, one factory is making all these radios that fall under different name plates. The only slight problem is that for some reason the computer programming doesn't work. Using the QYT software or Chirp, it doesn't seem to matter. The error I get with Chirp is that the radio "won't go into cloning mode". I think that's probably a Windows 10 issue, because the Juentai programmed easily enough with Windows 7. So, if you're in need a capable (lower powered - 20W max) radio and you don't have an Icom, Yaesu or Kenwood budget - this little guy will serve you in good stead.